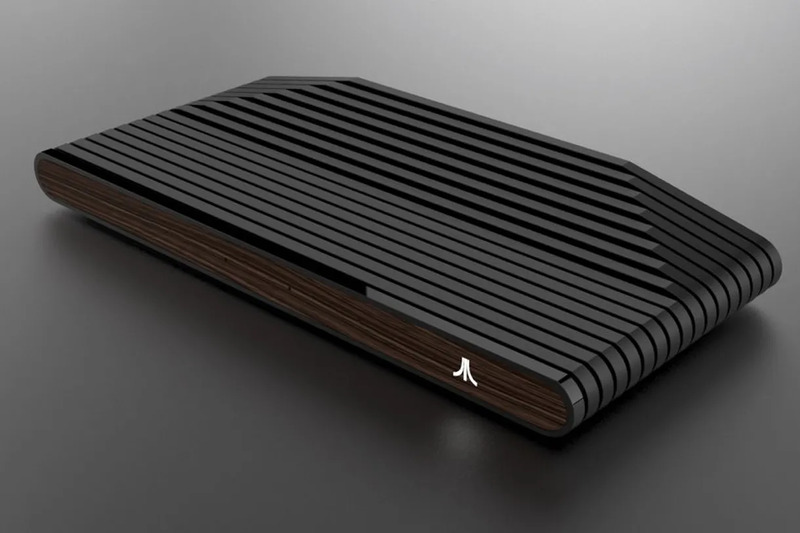 When was the last time Atari was in the news? It *kind of* looks like the original. I didn't even know atari was still a thing. CrckrJack wrote: Source of the post I didn't even know atari was still a thing. What is their "current content"? wags83 wrote: Source of the post What is their "current content"? Tyler wrote: Source of the post It *kind of* looks like the original. It does, but the simple design change makes it so sleek. I hope they make more then nintendo did the mini nes. I want this atarobox.